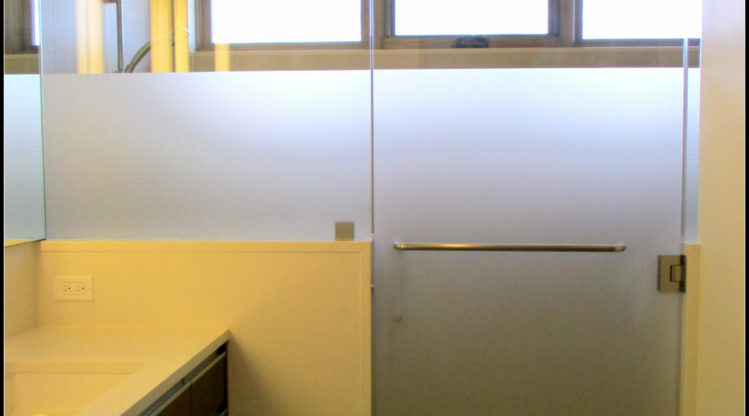 Proudly installing in all of Sonoma, Napa and Marin Counties and most of San Francisco. Thank you for visiting our site. We hope it encourages you to call our friendly staff. 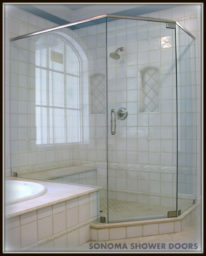 All of us at Sonoma Shower Doors take pride in our company and look forward to working with you. 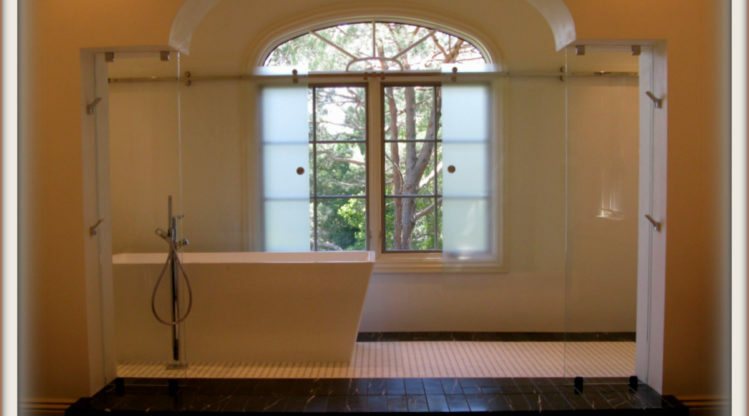 Visualize your perfect shower enclosure with our array of design options to match any room. Our distributors are the most trusted in the industry for quality, style, safety, and reliability. Browse through our designs and find inspiration for your project. 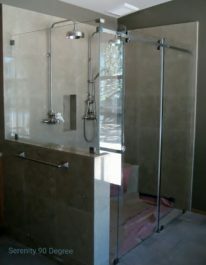 We sell and install custom frameless shower doors, as well as euro style and standard framed enclosures. 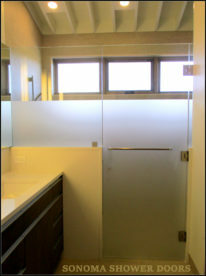 At Sonoma Shower Doors, our friendly staff always do their best to please you. Conveniently located in Santa Rosa, we service all of Sonoma, Napa, and Marin Counties and most parts of San Francisco. 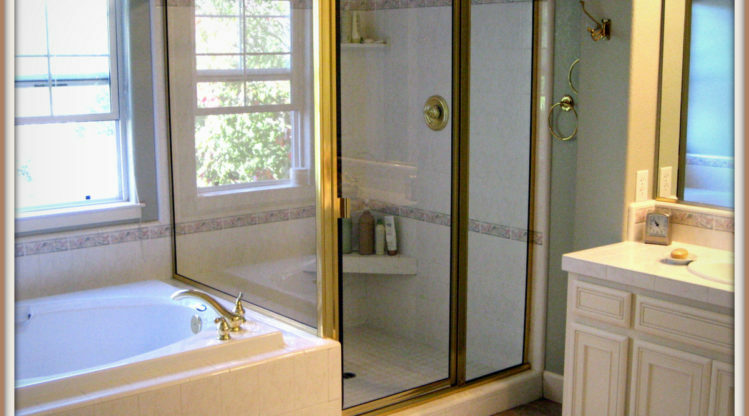 Sonoma Shower Doors is a relatively small company that offers highly personalized service. As business partners, John Perry and Luis Arango are directly involved with each project. 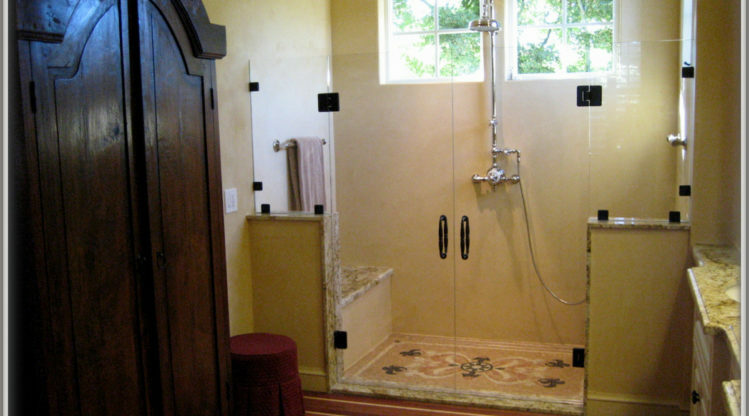 Since they partnered in 2004, John Perry and Luis Arango of Sonoma Shower Doors, Inc. have quickly formed a loyal customer base of contractors, designers and homeowners. 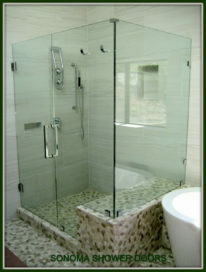 Sonoma Shower Doors, Inc. is licensed with the Contractors State License Board (C–17 classification), bonded and fully insured.